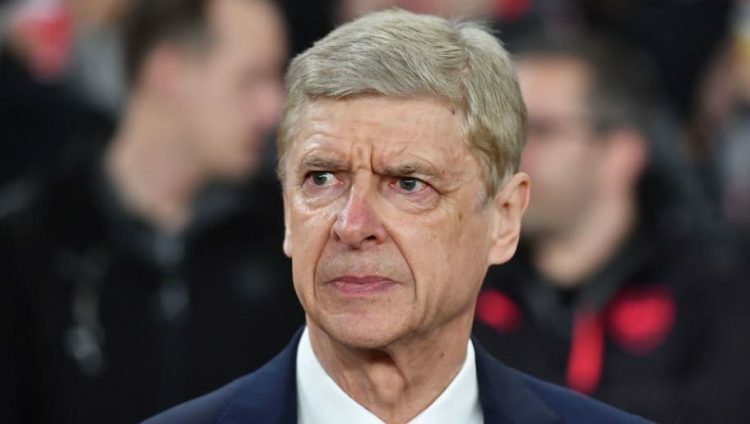 Former Arsenal boss Arsene Wenger is in line to step into the breach at crisis club Bayern Munich. After their 3-3 draw with Fortuna Dusseldorf, the future of coach Niko Kovac is hanging by a thread. BILD says waiting in the wings, should Bayern munich act, is Wenger, who has been available since leaving Arsenal at the end of last season. The Frenchman turned down Fulham a fortnight ago, amid claims he was waiting for the Bayern job. Wenger speaks fluent German and hiring an experienced manager after the Kovac experiment is favoured by many powerbrokers inside Bayern. For the moment, Kovac is expected to be in charge for the Champions League clash with Benfica.